The Murder Squad Is a True-Crime Podcast That Wants You to Solve the CrimesBilly Jensen and Paul Holes discuss their upcoming new series. Patton Oswalt Responds to Police Who Didn’t Credit Michelle McNamara’s WorkMcNamara’s book brought a renewed interest in the Golden State Killer. Police apprehended a suspect on Wednesday after decades of no leads. 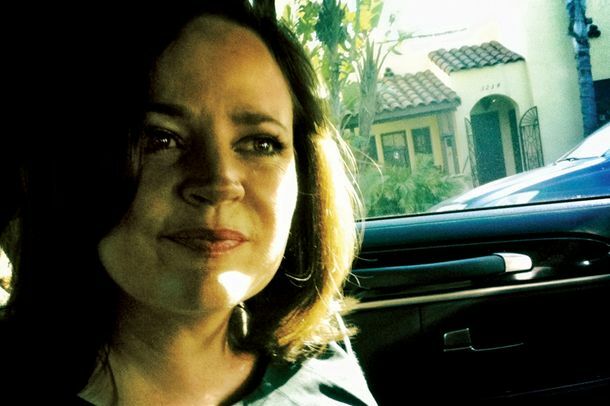 My Friend Michelle McNamara, the Crime Writer Gone in the DarkRemembering the author, and late wife of comedian Patton Oswalt, on the occasion of the release of her book on her pursuit of the Golden State Killer.